While working on a number of Bitcoin projects, a 19-year-old programmer from Toronto, Vitalik Buterin, conceived the idea for Ethereum. Ethereum was intended to be a robust platform that allows developers to build blockchain applications. Buterin was inspired by some of the shortcomings he faced when trying to build applications on the Bitcoin blockchain. He believed that the potential of blockchain technology was not limited to financial applications and quickly set out to create a blockchain that could support more common computations. Vitalik Buterin was first introduced to Bitcoin and cryptocurrencies in 2011. That same year he co-founded Bitcoin Magazine and wrote many articles explaining his views on the digital currency’s future. He later worked on Mastercoin and some alternate coins based on the Bitcoin codebase. This work led him to believe the Bitcoin blockchain was limited in scope. The Ethereum white paper was released in 2013, and it documented a new open-source protocol for creating decentralized applications. Ethereum was officially announced on the Bitcointalk forum in 2014. In addition to Buterin, Ethereum was co-founded by Mihai Alisie, Anthony Di Iorio and Charles Hoskinson. Buterin also announced that he was working with developer Dr. Gavin Wood and Joseph Lubin. 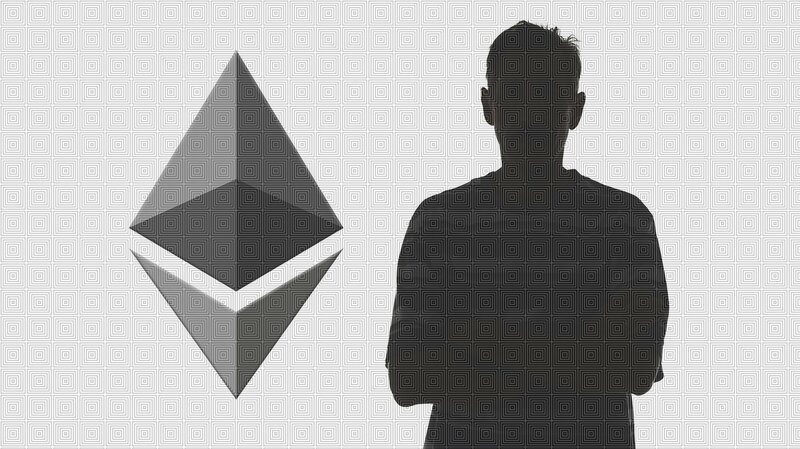 Wood soon released the Ethereum yellow paper, which covered the Ethereum Virtual Machine (EVM), the runtime environment that executes all of the smart contracts on the network. Lubin would go on to found ConsenSys, a venture studio focusing on decentralized applications. The Ethereum Foundation held an ether crowdsale in July 2014 during which they sold 60 million tokens. 12 million ether (ETH) tokens were created so the Ethereum Foundation could expand its development and marketing efforts. The Frontier was the first release of the Ethereum network. It was released a year after the crowdsale and provided a bare-bones mechanism for developers to interact with and build apps on the network. Both the Ethereum network and community have grown substantially over the last year. The Ethereum Enterprise Alliance, an initiative working to connect the world’s largest companies to the Ethereum network, recently announced 86 new partners including Microsoft, Intel and BP. Similarly, a multitude of new blockchain projects leveraging the Ethereum blockchain have gained attention and capital. Ethereum broke into the mainstream in early 2017 when the price of ETH increased by 1000 percent over the course of a couple months. This led to a similar rise in the price of alternative blockchain tokens, dubbed “altcoins.” A slew of new investors quickly entered the space as Ethereum was covered by large media outlets including CNBC, Reuters and Quartz. Investors and developers are awaiting the release of Metropolis, the next update to the Ethereum network promising to abstract a lot of functions and pave the way for user-friendly application designs.